Willowmoor Healing Arts believes that self-care plays a pivotal role in your well-being, whether recovering from injuries, decreasing chronic pain, or maintaining vitality, massage is a valuable investment in your health. Massage Therapy has been shown to decrease pain and dysfunction as well as help manage stress, all major contributors to all kinds of disease. Regular bodywork can help, alleviate pain, decrease anxiety, provide greater energy, and allow a greater sense of ease during movement. The physical and emotional balance that bodywork provides is essential to the body’s overall well-being. 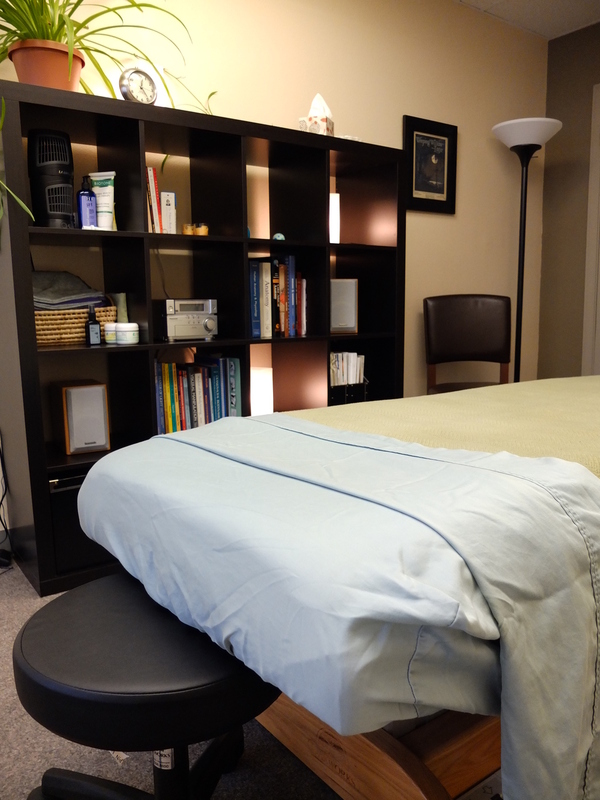 The style of work at Willowmoor Healing Arts is a combination of manual therapy techniques namely, counterstrain, muscle energy technique, craniosacral, deep tissue, and fascial release. When working with Malia, please wear or bring yoga/gym clothing as clients generally remain clothed for treatment. This allows better assessment of function and progress in addressing pain and movement patterns throughout the session as well as ease of motion when moving thru Pilates exercises.